Verzasca Group, a South Florida-based real estate development company, has taken a big step forward in its plan to bring affordable luxury condominiums to Sunny Isles Beach, Fla. The company recently received the thumbs-up for from the city commission for the development of Aurora, a 61-unit mixed-use condo tower. 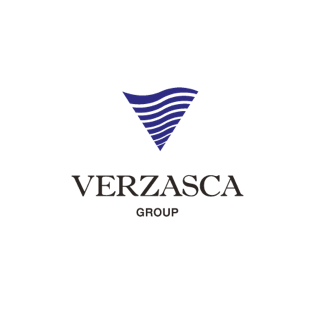 Verzasca won its bid to build the project with the assistance of law firm Greenberg Traurig. Designed by Revuelta Architecture, the 17-story tower will sprout up at 17550 Collins Ave., offering 13 floors of residences at the top of the building, with commercial space on the ground floor and parking on the second and third levels. And of course, it will boast a host of amenities frequently found at luxury South Florida condo properties, and some features that are not as common, including a price tag under $1 million on the majority of the units and a mikvah for ritual bathing purposes. Verzasca, launched one year ago this month, plans to invest in excess of $700 million in residential projects across South Florida over the next three years. The company is on schedule to commence its Bay Harbor Islands development in September, and expects to kick off sales of Aurora within the next few months. Aurora will stand out not just for its relatively reasonable prices, but for its position as the first new condo project on the west side of Collins Avenue in over a decade as well.